SolBid News - Clean Energy News - A Conversation with Todd Hickman of Hickman & Sgroi Electrical, Inc.
Hickman has been a successful electrician for nearly three decades, and has experience in multiple power sectors, including lighting, energy efficiency projects, and solar installation. In January 2012, Hickman and his business partner, Steve Sgroi, decided to start Hickman & Sgroi Electrical, Inc. The Company has come quite a long way since the pair first installed panels on Todd’s own home, having recently completed a rooftop system installation on their company headquarters in Springfield, Massachusetts. 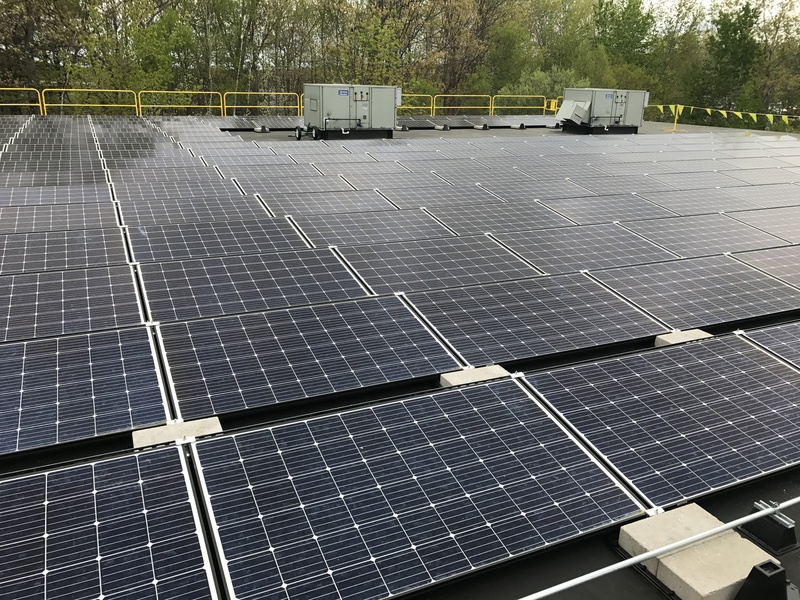 Hickman and his team have worked with SolBid on a diverse set of solar projects in Massachusetts, most recently completing the installation of a 60kW rooftop array at a commercial property in Holliston, Massachusetts. Todd describes Hickman & Sgroi Electrical, Inc.’s relationship with SolBid as unique and mutually beneficial. And the feeling is mutual. 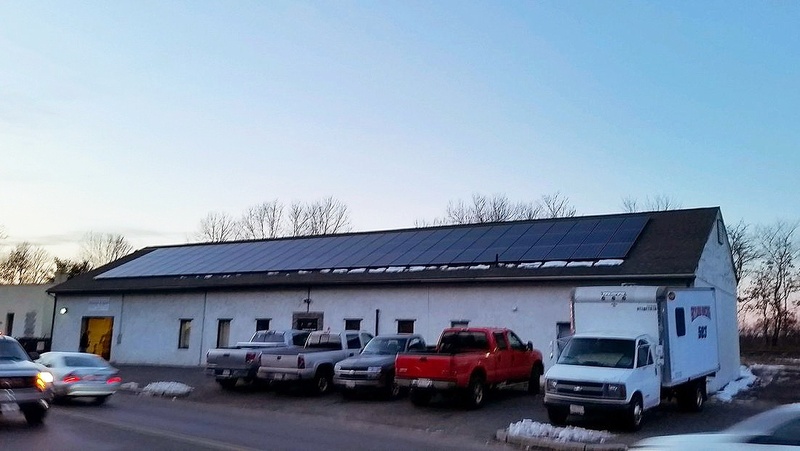 “We have worked with Todd’s team at Hickman & Sgroi Electrical, Inc. on a number of solar projects and continue to be impressed with their quality of work. They are true electrical contracting professionals.” says Nate Raymond, CEO of SolBid. Hickman & Sgroi Electrical, Inc. employs only union members, whose training in safety and solar specifications Todd describes as second to none. Behind Hickman & Sgroi Electrical Inc., Hickman’s passion for solar is apparent and impressive.